Welcome to Buchanan Boys Soccer. 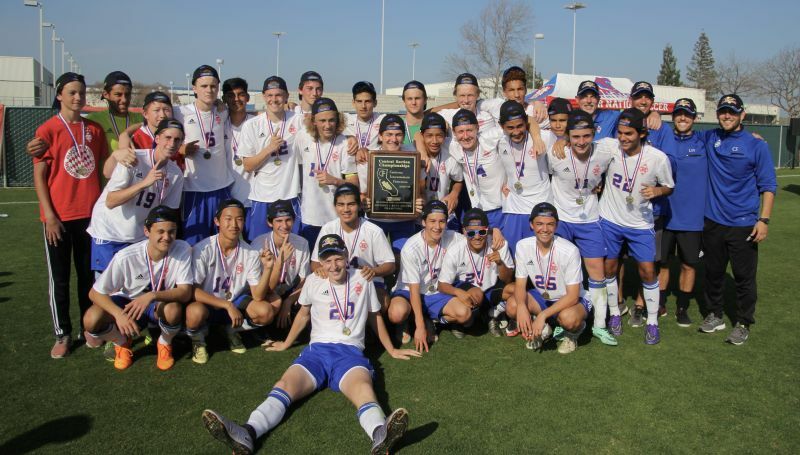 The Buchanan Boys program has become a soccer power over the past ten years. We will continue to work at being a strong and competitive program in the Central Valley in the years to come. The program has captured eight League Titles as well as six Valley Championships (2003, 2011, 2012, 2014, 2015 and 2016). We have also earned five trips to the State Regional Playoffs, reaching the Finals in 2011/12 and Semi Final in 2014/15. The program has also won six Tournament championships. Western Lotto Showcase twice, Garces Holiday Tournament three times and the Harold S. Young Tournament.